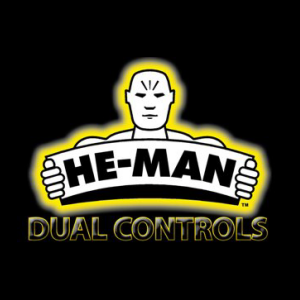 Here at Dual Control Adaptions we are the ONLY registered agent of He-Man Dual Controls to supply and install the He-Man product in the county's of Lincolnshire, Yorkshire, Nottinghamshire, Derbyshire, and now Leicestershire areas. We cover Cities, Towns and also rural areas. Our fitters have over 20 years of individual motor engineering and ADi experience, making us a leading company in the supply and installation of a market leading brand. All of our work is backed by He-Man Dual Controls LTD and is carried out to an extremely high standard, which complies fully to manufacturers recommendations. Our work is also fully guaranteed and insurance approved. We are dedicated to providing our customers with complete satisfaction, with safety at the forefront of our commitment to our clients. Our efficient, safe, clean and professional work reflects in the fact we have many repeat customers and an excellent word of mouth reputation. No job is too big or too small for us to undertake. We currently serve many large, reputable motor dealerships and agents throughout the areas listed. We have repeat contracts during the year with large companies, and we are as equally enthusiastic about providing excellent service to our smaller companies and solo ADi instructors, year after year. Please feel free to contact Heman Dualcontrols for peace of mind and clarification that we are who we say we are. 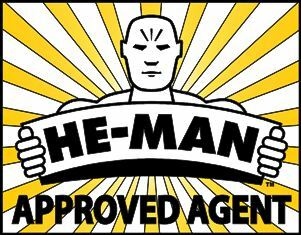 We are not one of the many 'bogus' companies out there claiming to be He-Man Dual Control recommended registered agents. So whatever your dual controls needs be, whether its supply and install or swap from one vehicle to another, give DC Adaptions a call today for the most competitive price in the region.